← Religious Extremists. What’y’a gonna do? 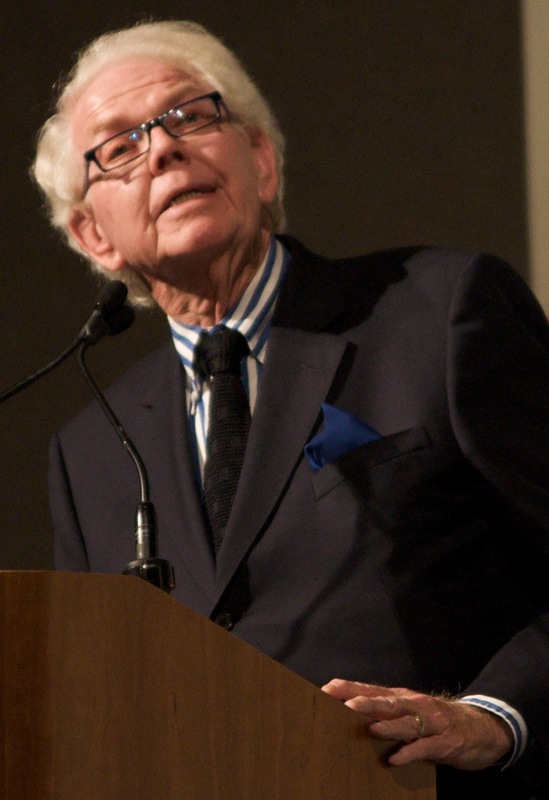 Stan Freberg. Cue the Cherry. This morning I’m celebrating the life and mourning the passing of Stan Freberg, a closet Baptist and certifiable communications genius. Freberg would have left fictional Mad Man Don Draper in his dust. In the sixties and seventies he generated some of the most effective commercials on television, including the incomparable “Hi, Ho Pizza Roll,” which elevated a mundane snack to a sublime experience. Great bit, Stan. Cue the Cherry.